There has been several debates as to which of Ghana’s two giant dancehall artistes, Shatta Wale and Stonebowy is the greatest. Many celebrities and personalities, in and out of Ghana have given their verdict on the matter. And it seems if this one goes to Shatta Wale, the next one will be in favor of Stonebowy. Recently, two great artistes from South Africa, Casper Nyovest and Nasty C, came out to cast their votes in favor of Stonebowy. Now, the newest to add his verdict is the multiple awards-winning Jamaican dancehall act, Alkaline. Well, Alkaline has also cast his vote and we know the kind of relationship that exists between himself and Shatta Wale. Alkaline made mention that Stonebwoy is good in his own right. But according to him, Shatta Wale is the greatest artiste to ever evolve from Africa. “Shatta Wale is the biggest artist of all time in Africa and there is no doubt about that. We all know Stonebwoy is one of the biggest artist in Africa music industry right now but one thing I would like to say is that nobody should compare him to the big man Shatta Wale. “Comparing him to Shatta Wale will be like comparing a football club in Ghana to Spanish football club Barcelona. 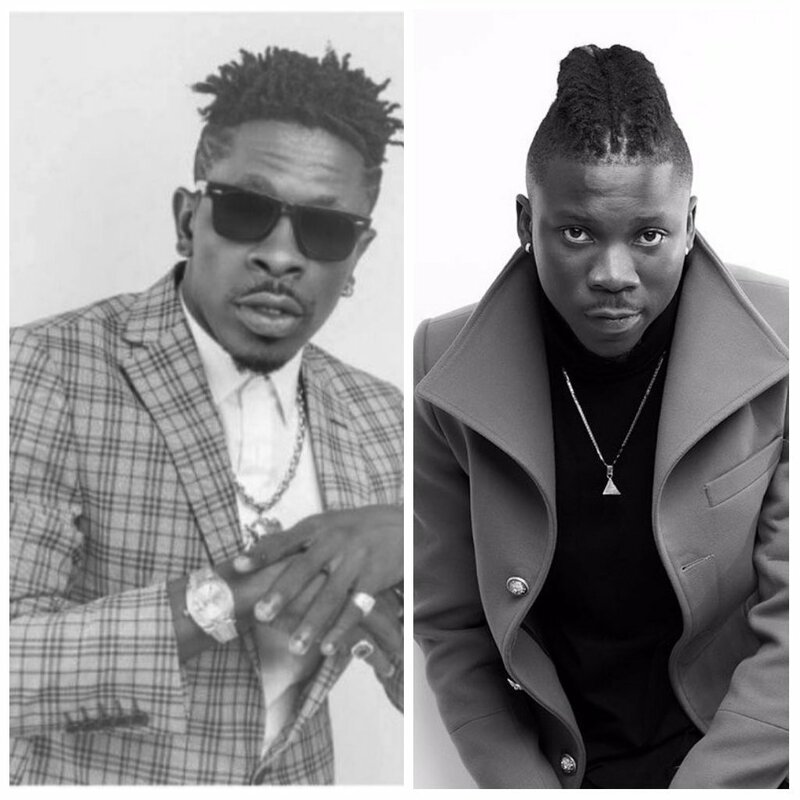 Comparing Stonebwoy to Shatta Wale is a big mistake!.” He told Tim Westwood Tv in an interview.